Grab & Go markets are operated in many different manners all of which should influence store layout and design to foster great shopping experiences and efficient operations. We hope the suggestions and prompts below will streamline and simply your planning process. Select a Business / Staffing Model: First, consider if you will create a staffed or self-service marketplace. Labor requirements offer guest service and assistance yet impact profitability. Could staff assist during peak times to guide and speed transactions? 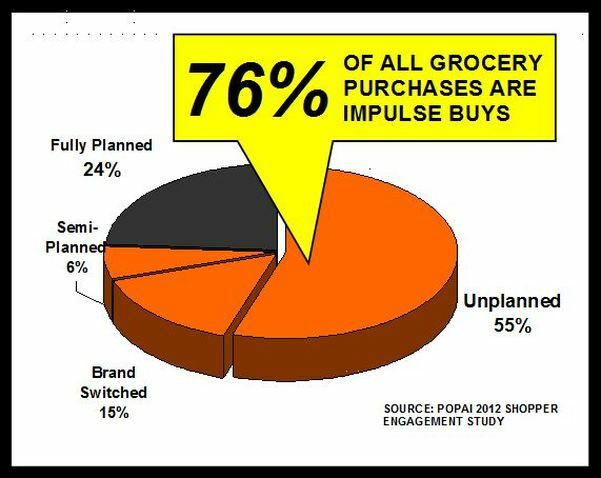 Would busy guests prefer using intuitive software for self-checkout and payment? 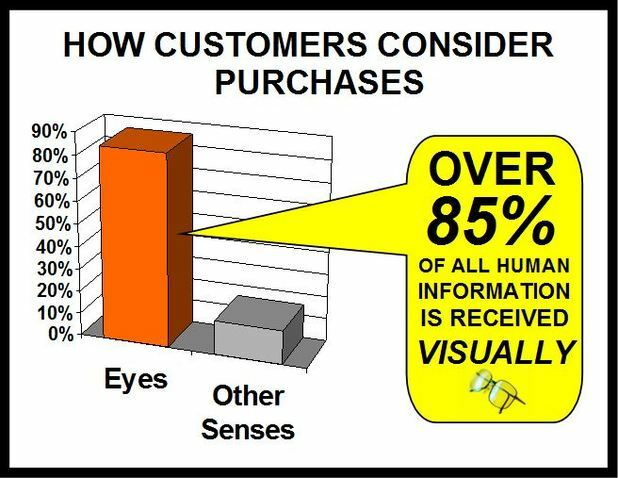 Consider your shopper demographic's expectations for the desired level of service. Let your Staffing Model Frame Equipment Needs: Unstaffed markets generally feature entirely self-service equipment and pre-packaged products. Alternatively staffed markets leverage refrigerated or ambient service display cases where attendants select, containerize, and present foods to order. Allocate Space by Defining Grab & Go and /or Made_to-Order Food: Modern market & restaurant concepts often feature a mix of pre-packaged and made to order foods. Will you? If so, significant space will be required for cooking or food assembly areas, restrooms & seating. Our No-Obligation Phone Consultation can help you begin this quest reviewing your operation for impulse sales, employee skill deficiencies, display improvement, & missed cross-merchandising. 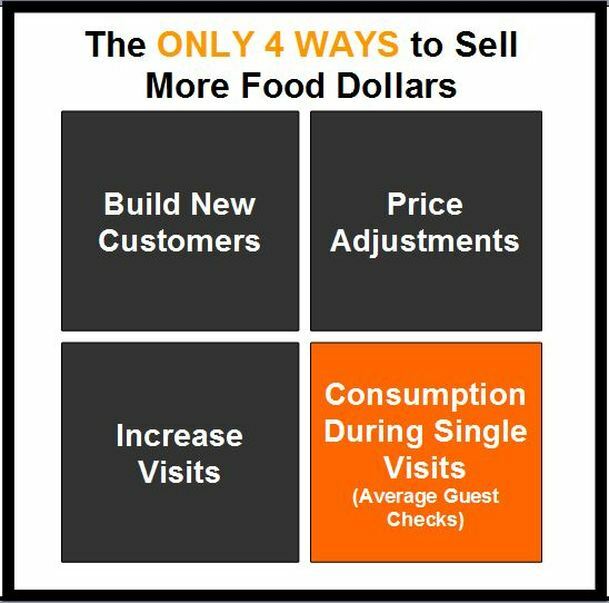 Food merchandising challenges create hidden losses and missed sales opportunities that must be discovered and solved to maximize profitability. Every business needs needs strategic growth and profitability plans for retail, grab & go, and prepared entrées while improving guest satisfaction. We help you optimize inventories, minimize product outages, improve display technique, train employees, and meet high-volume demands. Profit improvement must minimize shrink or product loss and decrease unnecessary food inventories. ​Our recent client learned how to improve sales in a direct marketing environment. Here's what happened: Sales Increases! WHAT TYPES OF FOOD MERCHANDISING CHALLENGES PREVENT SALES? 5 MAJOR TECHNIQUE ISSUES WERE FIXED TO BUILD A MORE POWERFUL DISPLAY. ADD UP QUICKLY LIMITING PROFITS. WHO CAN BENEFIT FROM IMPROVED VISUAL FOOD PRESENTATION & DISPLAY? can build your profitable business.